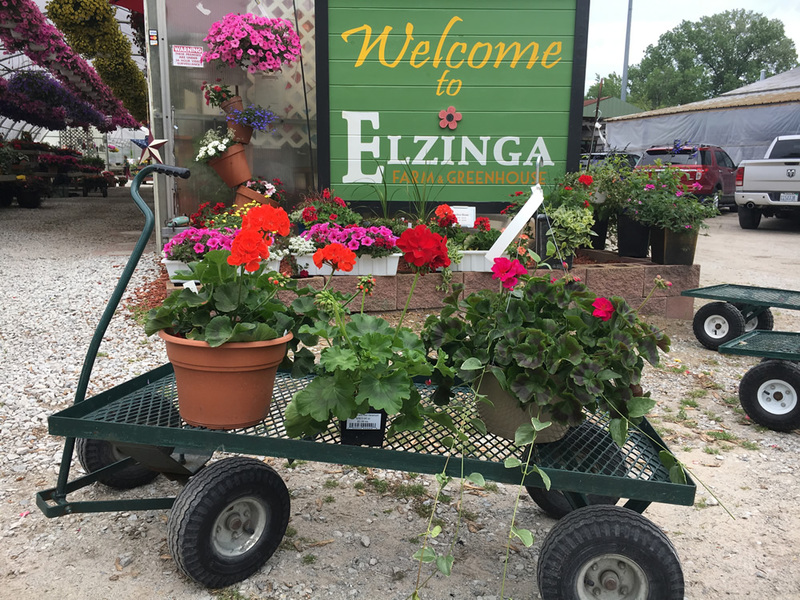 Welcome to Elzinga Farm & Greenhouse! Elzinga Farm & Greenhouse is a family owned greenhouse and farm in Dyer, Indiana. 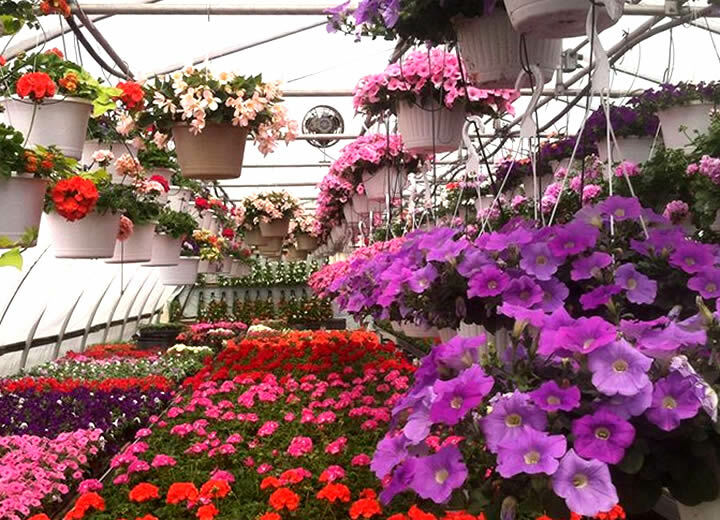 We have been growing beautiful things since 1931. Visit us during one of our seasons. We are here to help you make your home blooming beautiful! 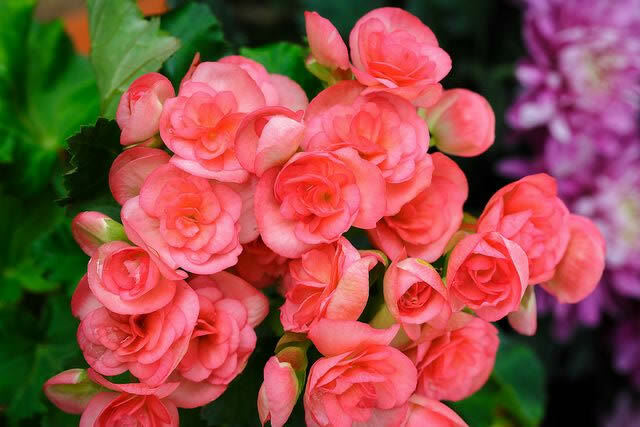 Let us help you grow beautifully at home by selecting the perfect flowers for your space! From mid-September through the end of October our Fall Festival brings families together! 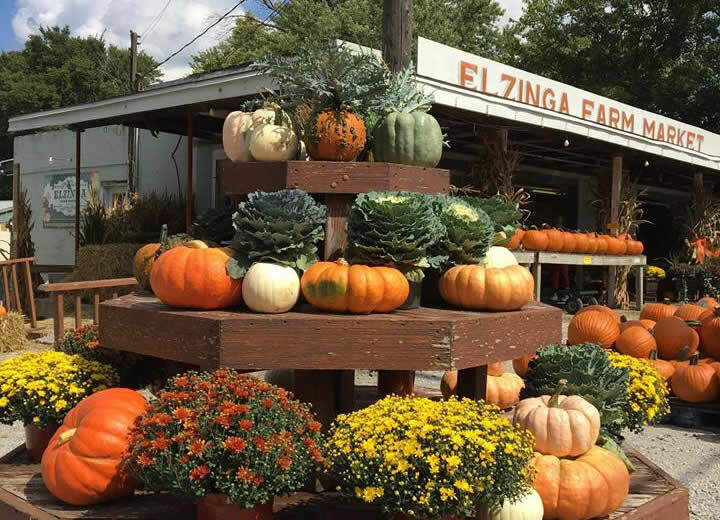 Elzinga grown pumpkins, gourds, mums, Indian corn, and corn stalks are bountiful during our fall season. We also carry straw bales in three different sizes. Fun & bumpy hayrides, the challenging corn maze and our very own KidZone make visiting Elzinga’s in the fall a treat for the whole family! Come join in the fun! Large groups are welcome. Contact us to schedule your group’s visit. Mark your calendar! On Saturday, April 20, we will be holding our Spring Open House! 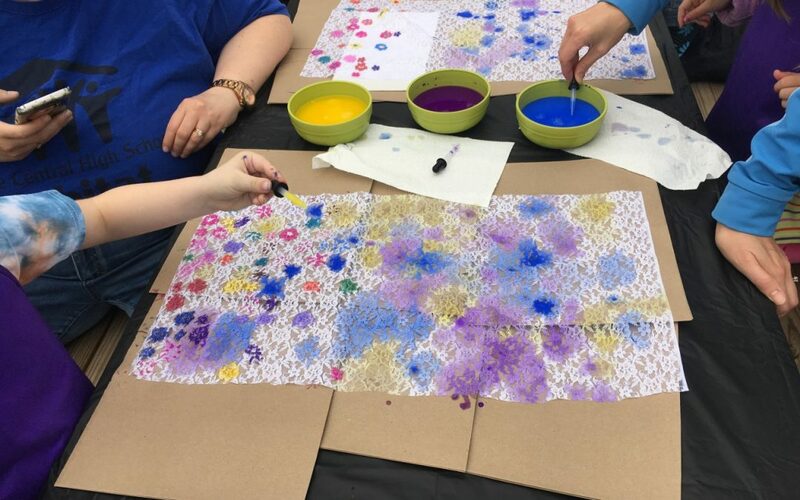 Bring the family for refreshments and door prizes from noon to 4:00 p.m.
Our annual Kids Craft Classes have been scheduled for 2019. We offer six fun Saturday classes for both boys and girls ages 3 and up during the Spring Season.